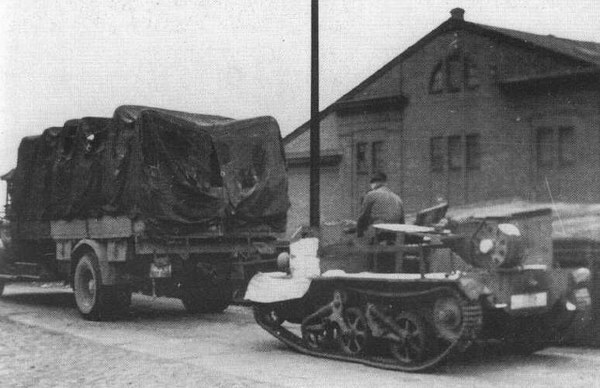 Beutepanzer (captured armored vehicles) including the British Bren Carrier and the Belgian Utility, were modified to carry explosive charges and be steered remotely by 1200 meter long cables. 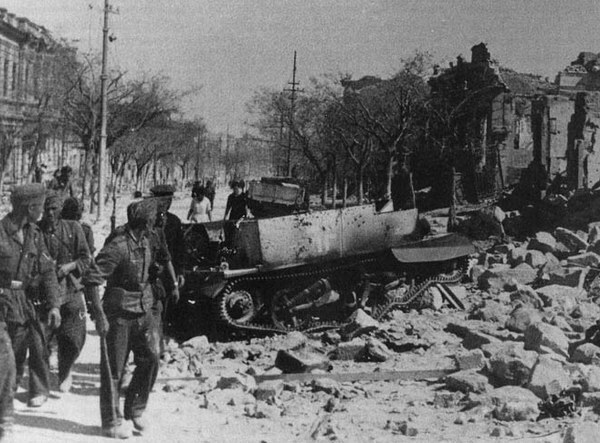 Bren Carriers with a 650 kilogram explosive charge were stated to have a destructive effect equivalent to a strike by a heavy bomber. 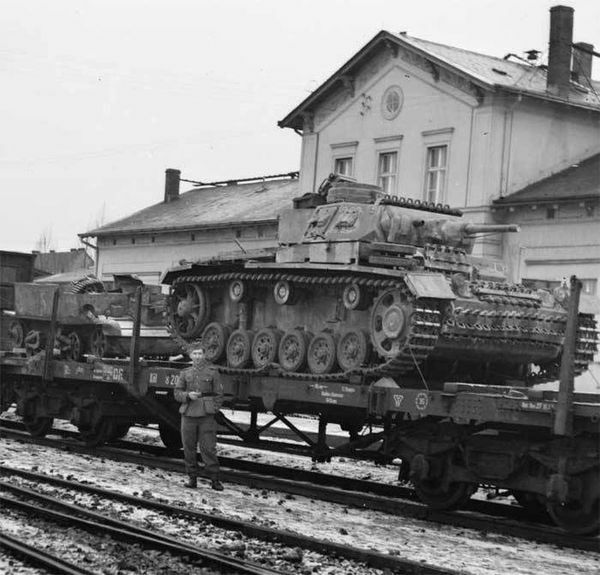 At least 30 of these Beutepanzer were taken to the Crimea with the 3.Kompanie Panzer-Abteilung 300 (F.L.) and employed in attacks against the defenses surrounding Sevastopol in June 1942. 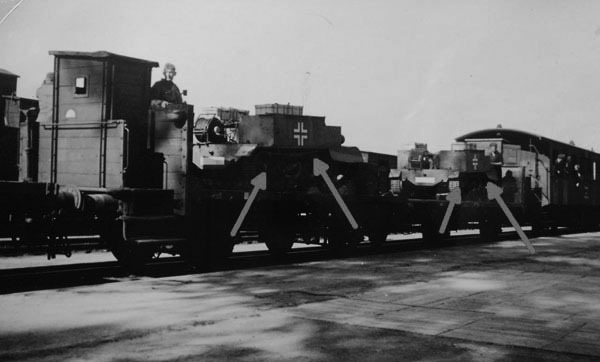 The commander of Panzer-Abteilung 300 (F.L.) 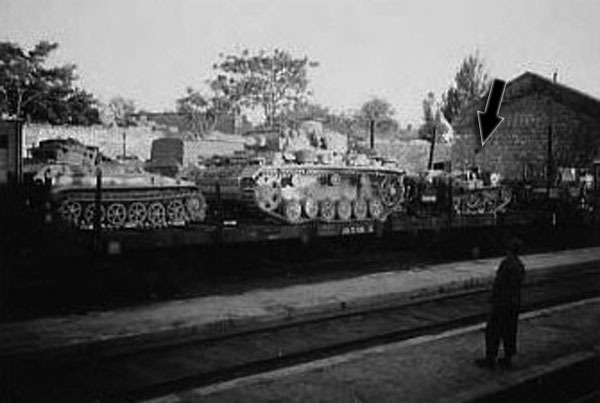 reported on 22 June 1942: The employment of Beutepanzer in difficult terrain and at long ranges usually leads to complete mechanical breakdown. As originally planned, remote control of captured vehicles must for the future remain a sideline of the Fernlenkwaffe. 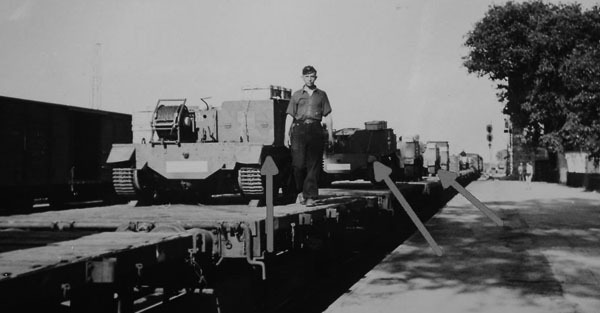 Further experiments must be conducted in outfitting Beutepanzer of all types with cable steering which may be employed with success especially in Africa. From Panzer Tracts No14 "Gepanzert Pionier-Fahrzeugen"
1942,Summer, Russia. 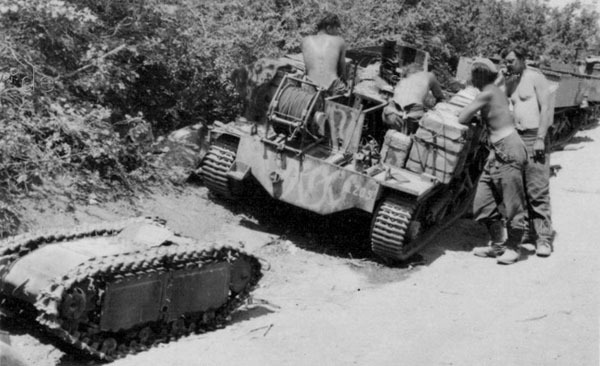 A Bren Carrier, captured in 1940 from the British, outfitted as a remotely controlled explosive charge carrier. 1942, Summer, Sebastopol, Russia. Universal Carrier destroyed.